The activist hacker group Anonymous successfully disabled thousands of Israeli websites, in the midst of the ongoing armed conflict between Israel and Gaza. 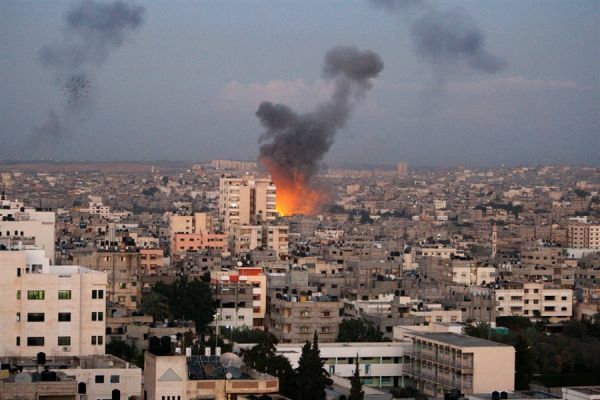 Their mission, #OpsIsrael, had already infiltrated the database of Mashav– the Israeli Foreign Ministry’s international development programme – and Israeli President Shimon Peres’s official government website. The website for the Israeli Defense Forces, IDFblog.com, was also taken down by the group shortly after it posted video of an Israeli airstrike. While Anonymous has no official hierarchy or structure, members of the group have posted numerous updates about their cyberwarfare on Israeli websites. Every time a successful hack is reported, Twitter users, such as @YourAnonNews, tweet “Tango Down” and include a link to the “defaced” website. 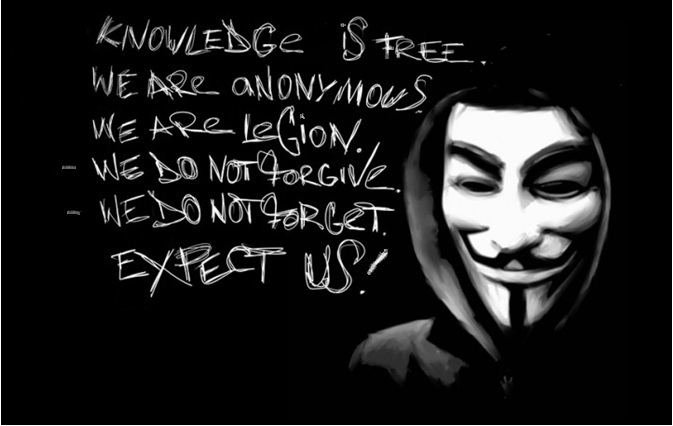 In the last few days a reported 9,000 Israeli websites have been hacked by Anonymous members. ‏”You can’t turn off an idea. #OpIsrael” @YourAnonnews wrote in a tweet on Friday. Anonymous supports various causes, primarily those favouring government transparency, free speech and civil rights. Anonymous’ recent show of support for Palestine is apparently a response to recent threats by the Israeli government to shut down internet access in the Gaza region. “As the former dictator of Egypt Mubarack learned the hard way – we are ANONYMOUS and NO ONE shuts down the internet on our watch. To the IDF and government of Israel we issue you this warning only once. Do NOT shut down the internet into the ‘Occupied Territories’, and cease and desist from your terror upon the innocent people of Palestine or you will know the full and unbridled wrath of Anonymous. And like all the other evil governments that have faced our rage, you will NOT survive it unscathed.” Anonymous said in a recent press release.